Anyone who knows me can tell you that I own a lot of beauty products. Partly because I used to be a competitive dancer and needed a lot of items, and partly because I really like to try new things. Because of this I have been able to make a list of my favorite beauty products that I can not live with out. 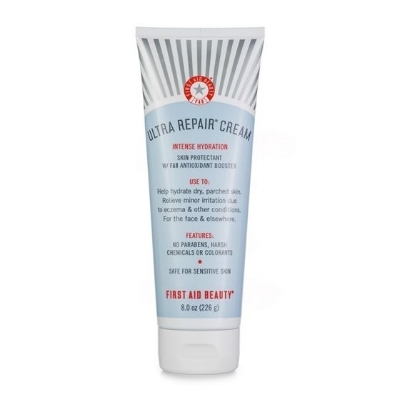 First Aid Beauty moisturizer -- It is a really thick moisturizer but absorbs into your skin really well and does not leave you feeling greasy and gross. Raw Sugar Lemon Sugar Body wash -- I am a huge fan of anything lemon scented and this body wash is amazing. It is not an overpowering lemon sent (like cleaning products) and it makes you feel and smell clean and refreshed when you get out of the shower. 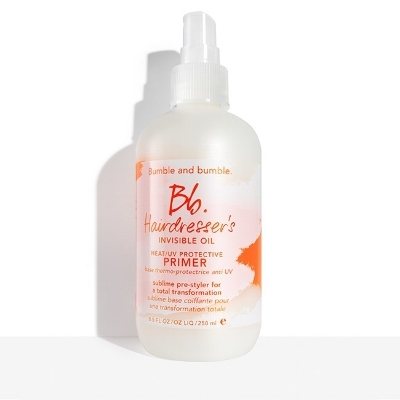 Bumble and Bumble Hairdresser's Invisible Oil Heat/UV Protectant Spray -- I rarely use heat on my hair because most of the time I let it air dry but when I do use heat I always use this stuff. You don't need much, the bottle lasts for a really long time and smells great. Batiste Original Dry Shampoo -- I have very fine hair that gets oily really fast. I have tried many dry shampoos and this one works the best for me. You do not see white flakes in my hair and it takes away the oil. Sebastian Shaper Flexible Hold Hairspray -- For me this hairspray had the prefect about of hold but no so much that my hair is crunchy. 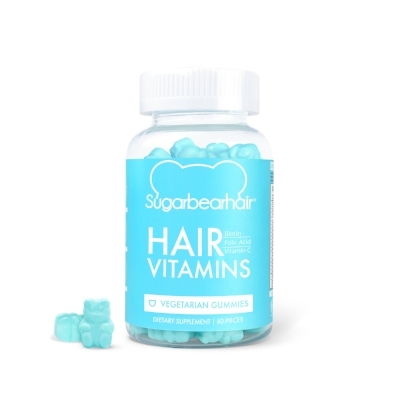 Sugar Bear Hair Vitamins -- I started using these about 3 months ago after some of my hair fell out from taking a medication. 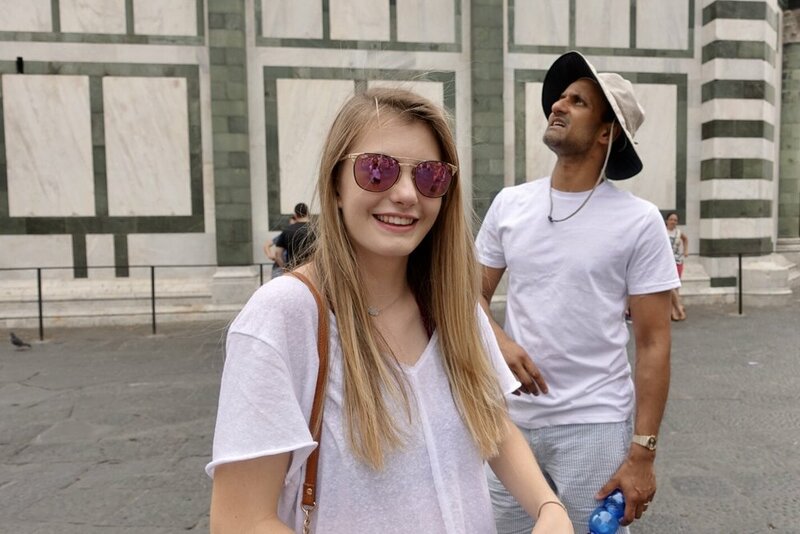 I have noticed that my hair is healthier and stronger. They also taste great! IT Cosmetics CC+ cream (in the shade light) -- I have used this CC cream for a suer long time. 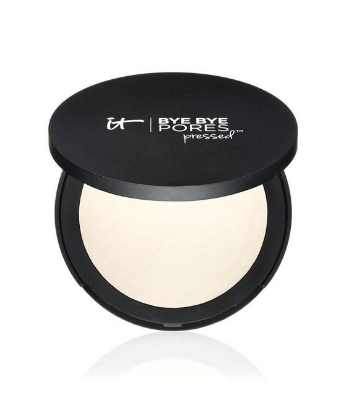 I love it because it has an SPF of 50, blends easily and looks natural. I will say that there is not a wide range of shades which can be difficult for some skin tones. Two Faced chocolate Soleil Bronzer -- This is a makeup product that I have been using forever. it goes on really smooth and works with my skin tone (I am super pale). Blinc Mascara -- This is the coolest product I have ever used! The mascara makes tubes around your lashes so the mascara will not run down your face. Also when removing it you put water on your lashes for 10-20 seconds and with wet hands begins to gently pull on your lashes and the mascara will come off in little tubes. It feels really weird at first. IT Cosmetics Bye Bye Pores -- I love this powder it is amazing and it really makes all my pores look like that disappeared. I put it on last and mainly use it in my T zone. Urban Decay Naked Heat Palette -- This pallet has red undertones in it but still has some neutral colors in it. You can create day or night looks with the pallet. I think it looks best on green or blue-green eyes. Comment below what you must have beauty products are!